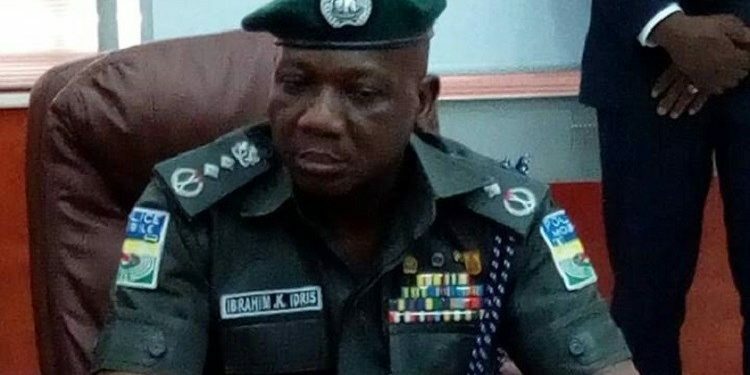 The Inspector General of Police (IGP) Ibrahim Idris has given an order for immediate investigation into the killing of a student in Iwo, Osun State. 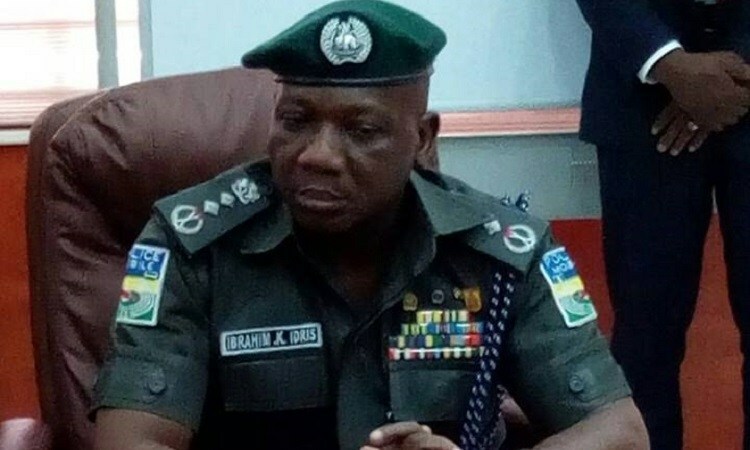 This was disclosed by the Osun State Commissioner of Police, Fimihan Adeoye, on Saturday, during an assessment of the facilities at the police station set ablaze by some youths who protested the killing of the student. “The IGP does not in any way tolerate violation of human right. The job of police officers is to protect the right of the people. 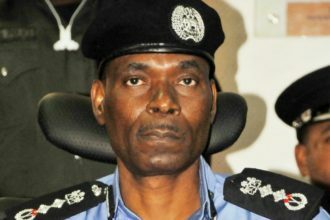 The IGP has directed that the necessary internal control mechanism of the force be activated to deal with the situation. “The officer that is suspected to have committed the act has been arrested and is currently undergoing interrogation,” Adeoye said. He added that anyone found guilty at the end of the investigation will be duly prosecuted. Following the death of a student identified as Tunde Nafiu, some youths and students set ablaze the Iwo area command police station headquarters. Nafiu was allegedly shot dead by a police officer attached to the Special Anti-Robbery Squad (SARS) on Thursday while returning from Oluponan town in the state. The police station was set ablaze after the youths and some students stormed the police station, forcing police officers to flee and scamper for safety. They also burnt tyres at some location in the town leaving residents in fear. 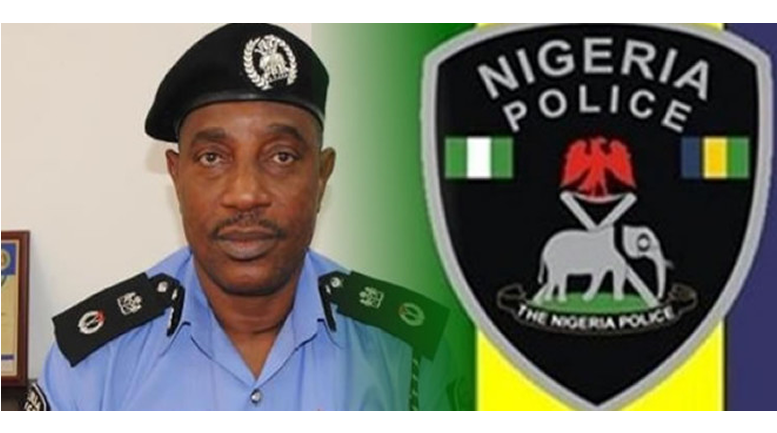 The Commissioner of Police in Osun State while addressing journalists on Saturday decried the actions of the youths. He also lamented over the destruction of properties at the police station, adding that the situation does not justify taking laws into one’s hands. The commissioner also visited the traditional ruler of Iwo, Oba Abdulrasheed Akanbi, and the family members of the deceased student at Ileogbo, assuring the family of the commitment to ensure justice on the incident.